Westside Provisions District will be home to market's first location of the handmade ceramics retailer. Asheville’s East Fork is expanding to Atlanta. 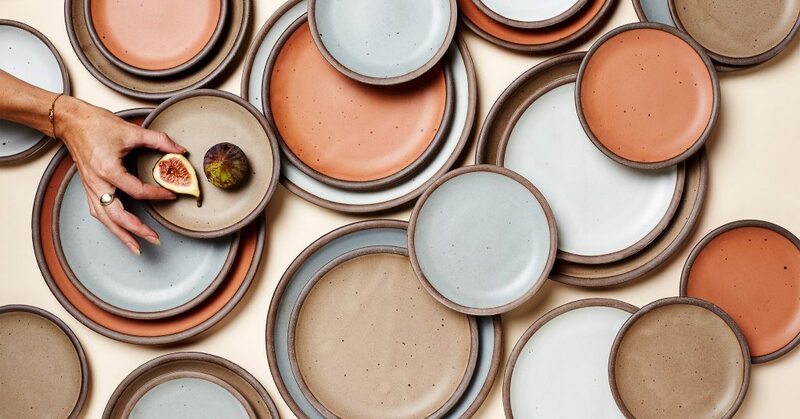 The handmade ceramics retailer will open in the Westside Provisions District (WPD) shopping center, at 1170 Howell Mill Road. An exact opening date has not yet been set. East Fork is "shooting for the third week in December," Erin Hawley, the company's brand manager, Thursday told What Now Atlanta in an email. The timeline is pending permitting with the City of Atlanta. "WPD felt like a natural fit for us from the get-go with the brand alignment with other retailers, location, and easy accessibility," Hawley said. The 1,654-square-foot storefront will sell East Fork’s full line of dinnerware including plates, bowls, mugs, and serving pieces. Other goods will include "useful objects for the home and body made by friends and strangers near and far." It will be located in the former Buzzi Boutique storefront. East Fork was founded in 2009 by Alex and Connie Matisse on an old tobacco farm outside of Asheville, NC, where they built a large wood-burning kiln, and started making pots. In 2016 East Fork launched its dinnerware collection and later that year opened its flagship store in downtown Asheville. string(39) "1170 Howell Mill Road Atlanta, GA 30318"